We teach children learn to play a musical instrument. This is a gift that will enrich your child’s educational, physical, cognitive, and emotional development. 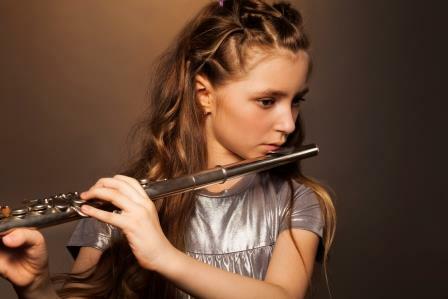 We provide private music lessons for all ages. It is never too late to gain a skill that you will treasure for a lifetime. 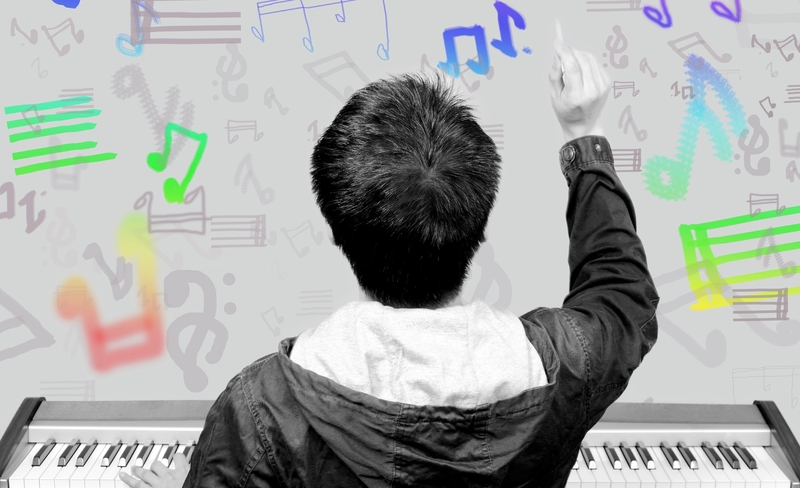 We provide music lessons for children and adults. Piano, violin, guitar, flute, drums, trumpet, trombone, saxophone, clarinet, tuba. 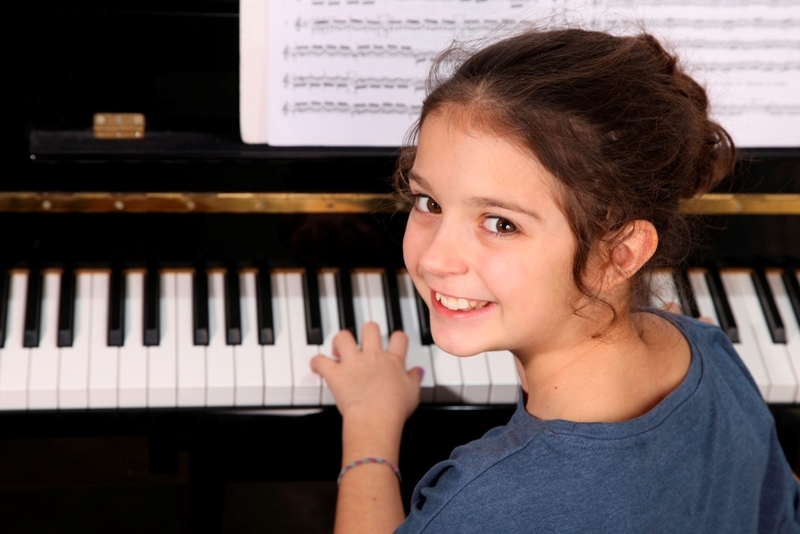 We teach private music lessons at home for all ages. 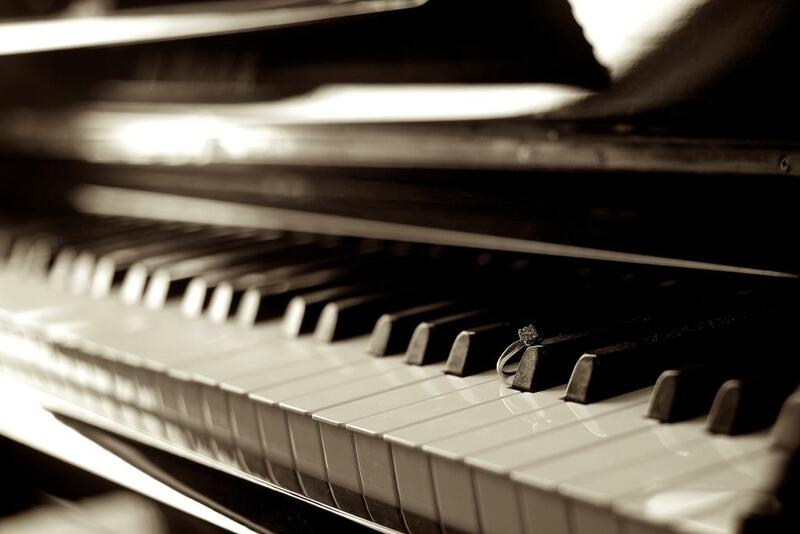 Piano lessons, violin, flute, guitar and other instruments. 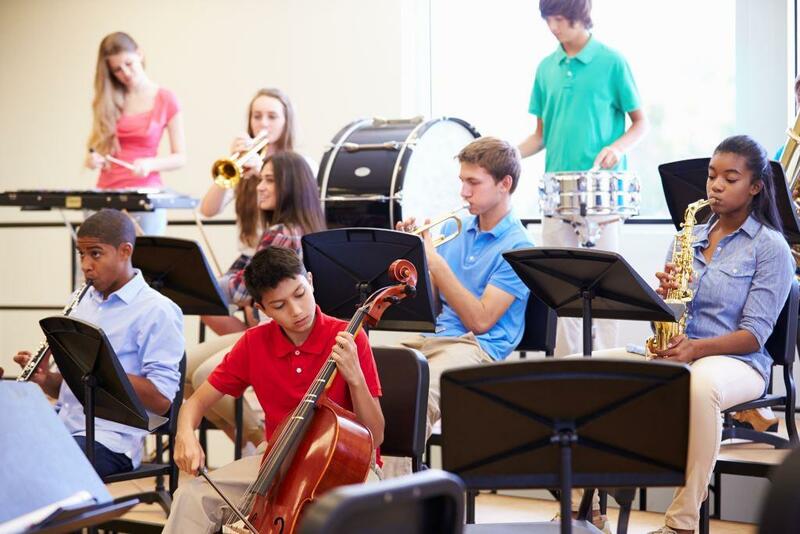 Our school enrichment music lesson program is a quality program which includes band, orchestra and group lessons. Music recitals help students show the results of their hard work and keep them motivated and interested in music. 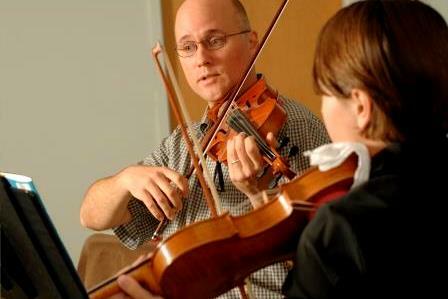 We have qualified, experienced and motivating music teachers. Our instructors must go through a background-check process. LOOKING FOR MUSIC A TEACHER?